The holidays are officially here. As a business owner, please do not forget to show appreciation to the ones who make you business flurish……YOUR EMPLOYEES. Here is an article of great employee gifts. 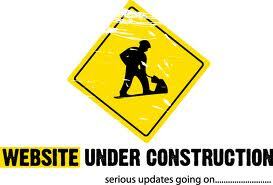 As we work to make you better we continue we must continue our growth. 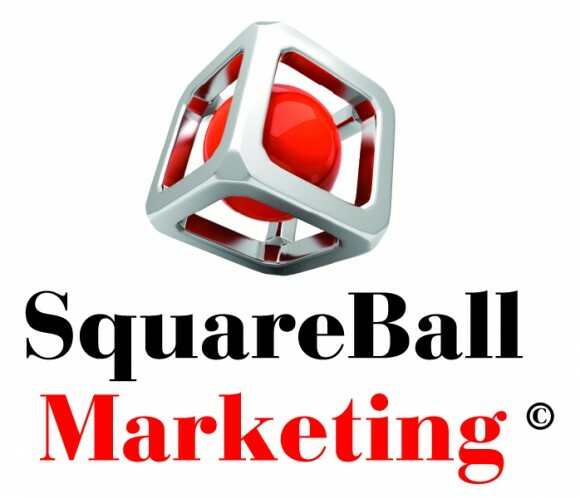 Stay tuned as we bring you a new SquareBallMarketing.com. Feel enjoy some of our previous post that still hold true to your marketing needs. For some unknown Clever reason (wink, wink), one of the first ideas sessions the SquareBall Team has with a new client is how they can expand themselves outside of their four walls and truly “take their show on the road”. This simple concept has brought our society grocery delivery services, foods trucks, and online market places. Many small to mid-size business owners, most notably retail organizations, are afraid to expand their operations outside the confines of the brick and mortar. Whether it’s a fear of “loosing control”, or diving into the unknown, we see this as a challenge more and more. 1. Hyper Local– When you attend things like vendor fairs and community yard sales with your products and brand, you reach people on a personal level and connect with them in the community they call home. This makes your product more relatable and helps cut the noise of all other main stream advertising. 2.Small Store has Big presence– Community festivals, carnivals, citywide events etc. are a great opportunity to expose consumers to your brand and products by the masses with very little effort and huge ROI. Being present at and event with big name title sponsors instantly elevates your brands creditability and puts you in front of thousands of potential customers. 4.Remote Customer loyalty is sky high– There is a trend, people who live hundreds or thousands of miles away from your location will be very loyal to your brand. Example: I once visited an outdoor market in the great state of Michigan (i live on the east coast), I had the pleasure of sampling the best chocolate chip cookies I’ve ever tasted in my life (crunchy on the edges and chewy in the center, that’s how I like them). As a result, I order these cookies in bulk online at least three times a year and will go out of my way to visit the bakery in Michigan. Bottom line, consumers in your back yard are more likely to get bored with your product. Exposure and access is everything! 5. Money– What all business owners want more of! 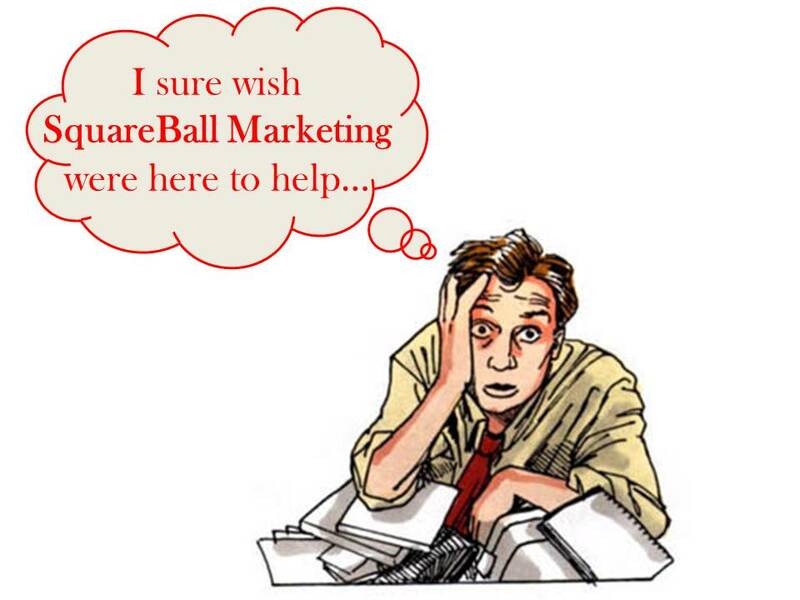 The good news is, SquareBall Marketing is here to help. Let us help you get out of your comfort zone, and introduce you to the world, we’ll even hold you hand!! Click here http://goo.gl/EeWkGt and reach out to us directly. I Can Be Your HERO Baby! Not only did Enrique Iglesias create a beautiful ballad that drove many ladies crazy. He also assisted us developing a jingle for championing a department of business. One of the most common reasons why business begin to spiral is the lack of organization and champion (HERO) of each department. Too many times have we walked into a business where the accountant does the marketing, and the owner is creating budgets, and the manager is working the register. There is nothing wrong with having employees diverse in skills and taking on extra responsibilities. HOWEVER, there has to be a hero established. Someone who is designated to set the rules and save the day in case of emergencies. This hero should be the person most experienced, properly educated, and prepared to rule over the department. Also, for those owners out there, having select heros allows you to be the all important commissioner. Ruling over your domain and allowing your representative to save the day. More importantly, save your time for the important decisions. Every Entrepreneur goes through the roller coaster of achieving triumph in business. There are often times where we even question if it is possible to reach the next level. FEAR NOT we are here to lift your spirits . 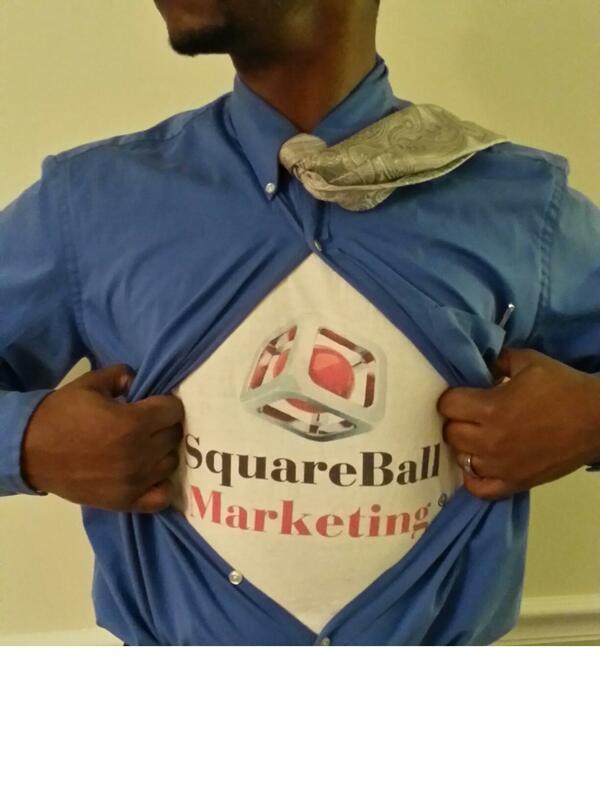 When SquareBall first began we made a promise to each aspect of the business into to a success story. Not saying that everything went well, but we know how to recognize the good from the bad not matter how big or small the win was. Not every idea is going to be a home run. Sometimes you just have to be happy with getting on base. Once the business gets going, it is very easy to get weighed down with every day struggles of running a business. The marketing/advertising strategies, the office culture, client/customer concerns, and many other issues tend to distract from the original reason why it all began. Instead of getting down and questioning the future, find time to generate new ideas like you did when you first started. Even if the ideas are not top notch, just get the creative juices flowing. Don’t forget what got you where you are. This is simple…Never be caught off guard. Many times we never see the storm coming. That does not stop us from building a safe house. Be mentally prepared for the lows that will come. As entrepreneurs we love to brand out into new business ventures, promotions, and other High risk high reward (HR2) ideas. We understand and support that thought process…HOWEVER don’t be afraid to use your cash cow as a back up plan. Always have new benefits to your top product/service for when these HR2 ideas don’t work out. Best of Luck and we are always here to help. Jeff Moore, of Everyday Power blog, always shares these thought challenging nuggets! Who knew your Tooth Brush could Teach you about Marketing!!! !